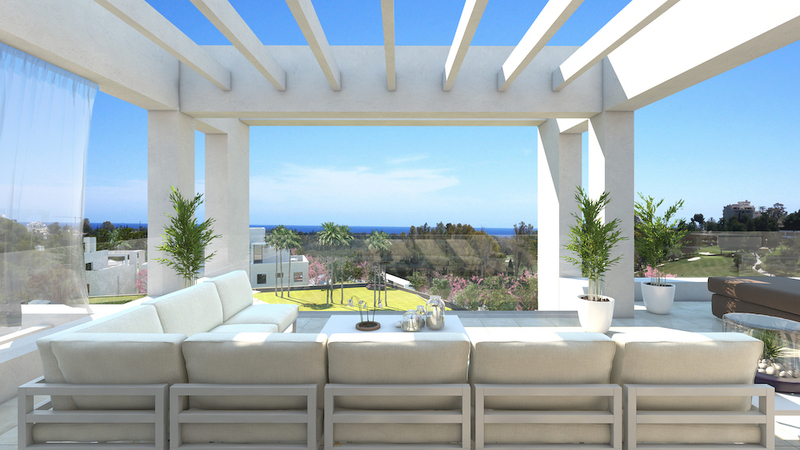 Sold out - [Direct from Developer] - Please check with us for Resale availabilty. 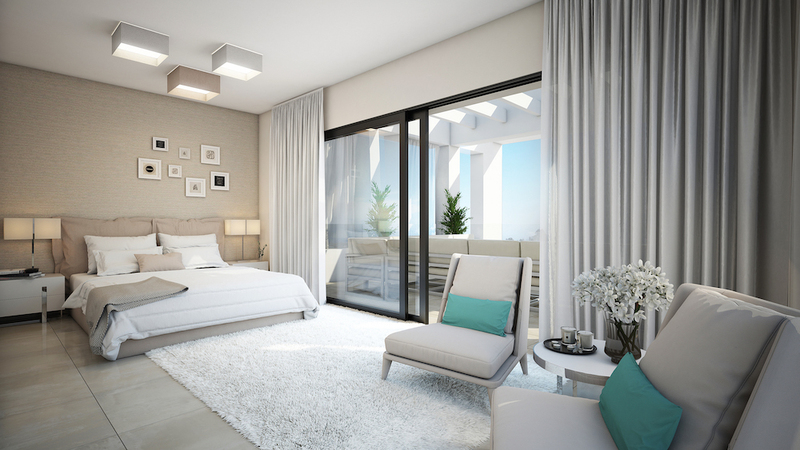 LAS TERRAZAS DE ATALAYA is a new development with 56 apartments of 2 and 3 bedrooms and penthouses with 2 bedrooms and duplex penthouses of 3 bedrooms. 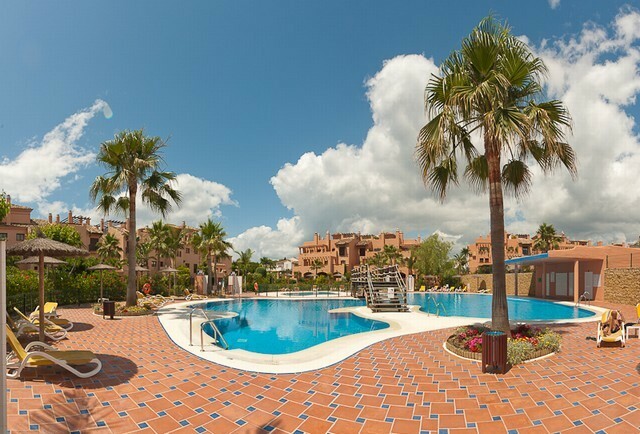 The community area includes gardens, 4 swimming pools, paddle court, social area and barbecue. 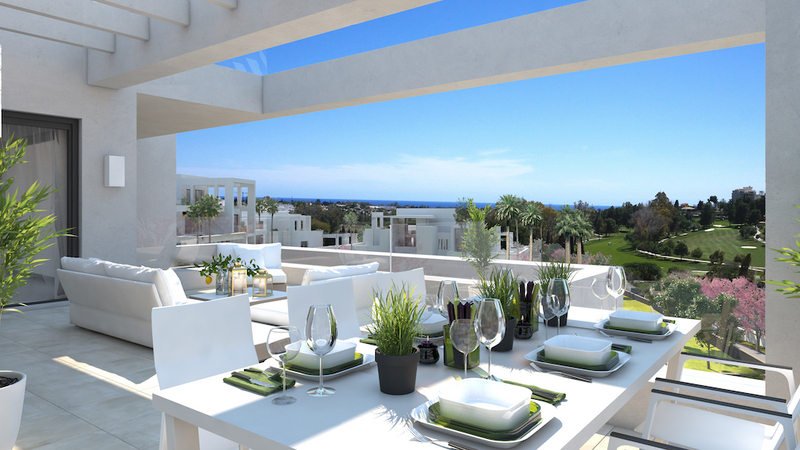 The price of the penthouses includes the golf share and all the owners will have the Privilege Card with the discount for the golf. 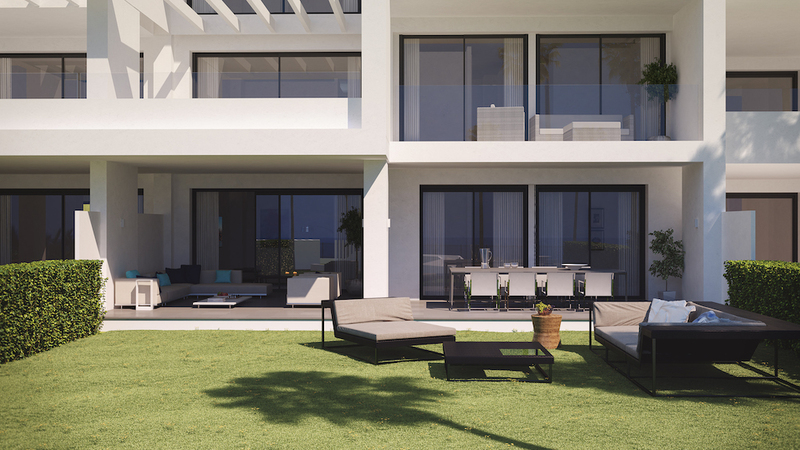 The development is situated in a perfect area of Atalaya Alta, next to the golf course and with great views to the golf and the sea.